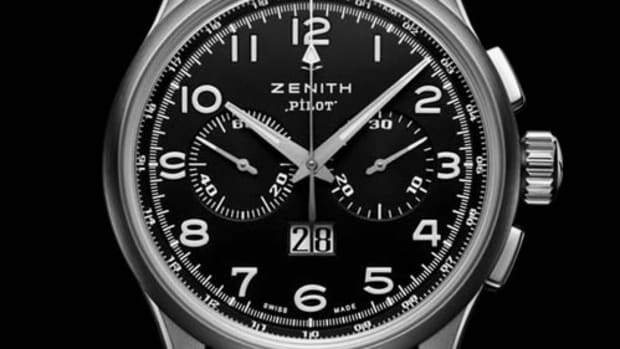 The Zenith Pilot Type 20 could have ever well come from a time capsule. 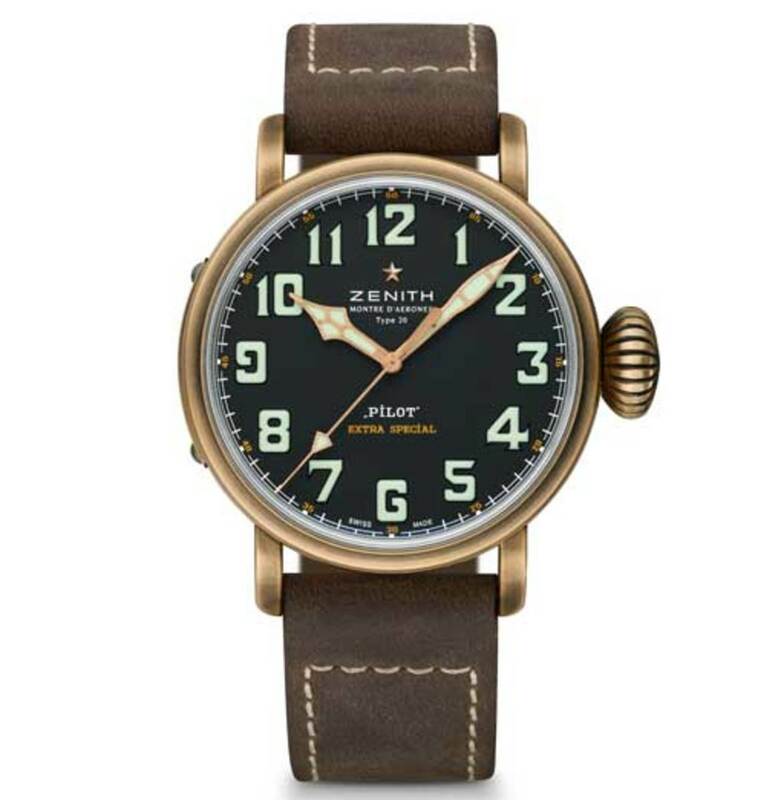 Its beautiful bronze case looks as if it was transported from a completely different era, surrounding a dial reminiscent of the watches of the time. 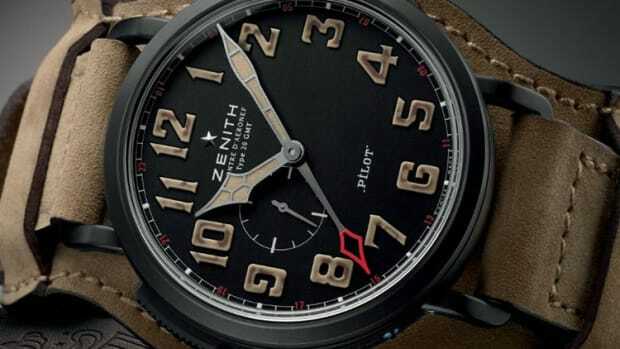 The 45mm bronze case will attain a stunning patina over time and will then truly look as if it has had generations of use. 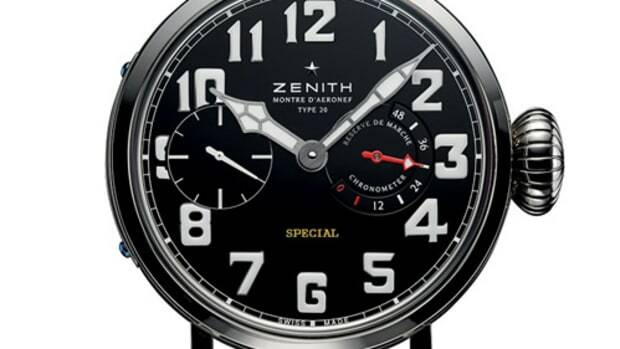 The movement inside the Type 20 is the Zenith Elite Calibre 679 automatic, built in-house and features a 50-hour power reserve and covered with a titanium caseback that&apos;s etched with aviation pioneer&apos;s Louis Blériot’s plane.